In addition to the highest quality marine batteries, we also offer a complete line of charging products to support your power system including High-Output Alternators, AC & DC chargers, inverters, converters & more. We will find charging solutions for even the most unique situations and offer much more than what is shown here. Please contact us if you need any help with your charging system. 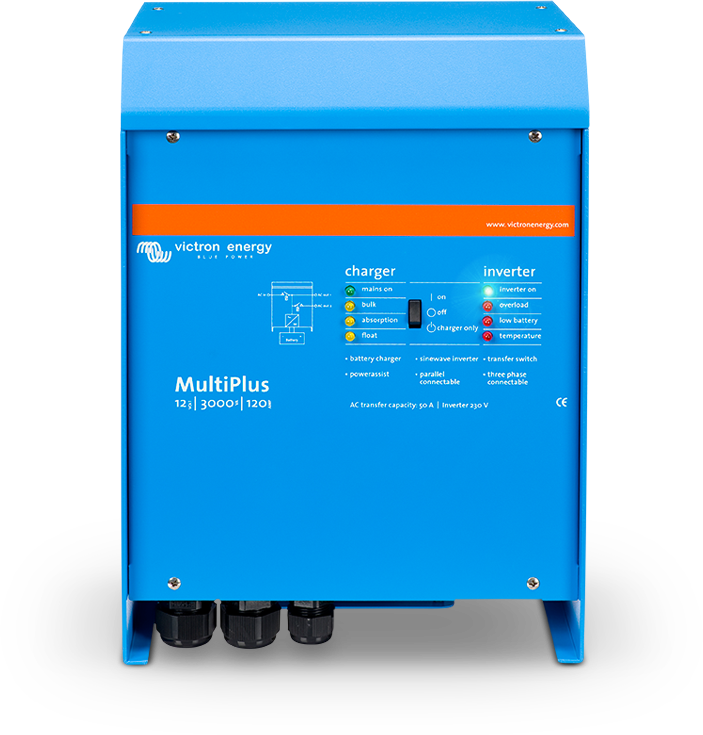 For fast and efficient charging, most conventional marine alternators do not manage the constant, high-load output required by lithium batteries and large AGM bank systems. 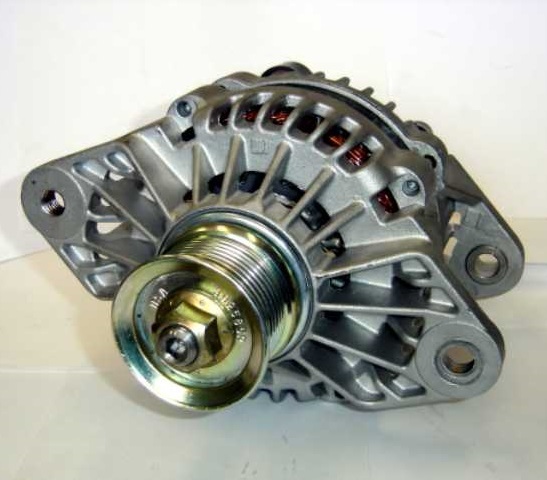 To avoid high charge losses due to heat and hard use, a high-output alternator is recommended. For more information on products, see the manufacturer pages linked to below. In order to get the most out of your marine alternator and maximize the life of your batteries, it is important to choose the right alternator regulator for your system. We carry regulators for both lead and lithium systems. Check out our alternator regulator page to find the best option for your system.